St. Paul Island is located more than 300 miles from mainland Alaska in the heart of the Bering Sea. The community of St. Paul has 650 residents of mostly Native Aleut ancestry and receives hundreds of visitors each year. 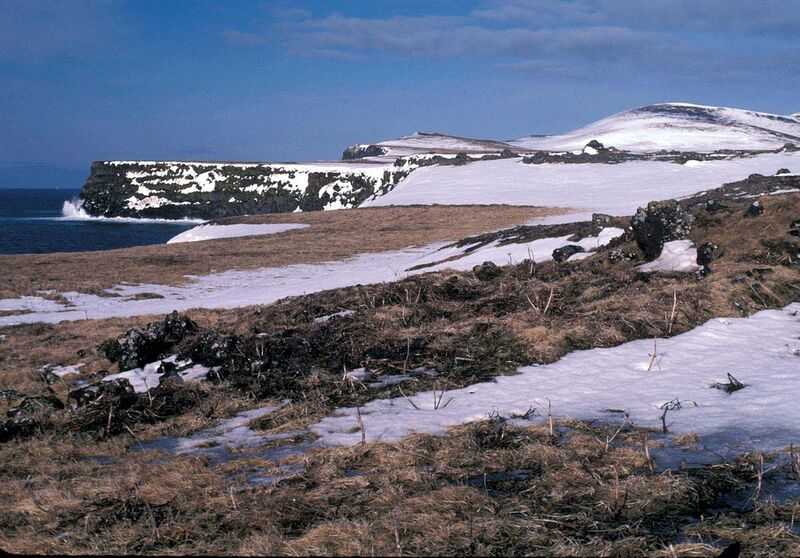 The terrain of St. Paul Island is rugged and roads and trails are important for outdoor recreation opportunities. 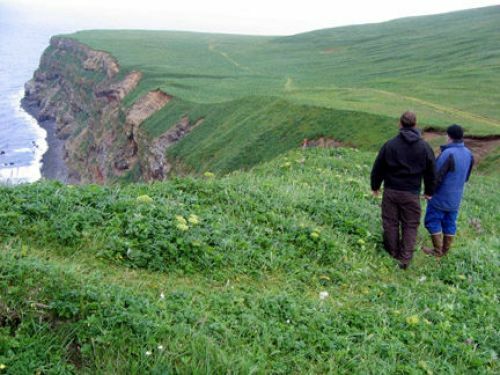 The High Bluffs Trail is a great way for visitors and residents of St. Paul Island to access and enjoy public lands administered as part of Alaska Maritime National Wildlife Refuge. A kiosk at the Southwest Point trailhead and parking area displays interpretive panels which orient visitors as they begin their trip through a landscape dominated by coastal cliffs, rolling tundra, windswept beaches and the boundless Bering Sea. Recently installed gates and signs at the north and south trailheads were funded through partnerships between the USFWS, St. Paul Tribal Government, Pribilof Island Stewardship Program and the City of St. Paul. These gates manage vehicle access to the trail to protect sensitive habitat while still providing access for activities such as hiking, wildlife observation and photography, hunting and traditional recreation activities. 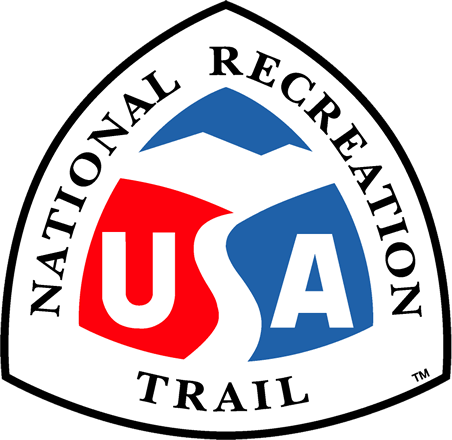 Continued improvements will ensure that this increasingly popular trail will be available to all for generations to come. 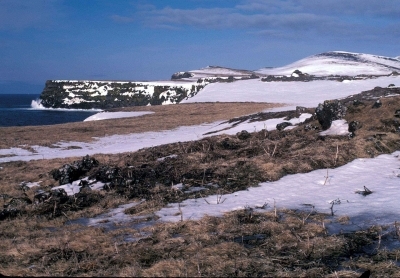 St Paul Island bird cliffs. Photo by U.S. Fish and Wildlife.